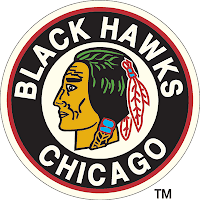 It's My Mind: The Chicago Black Hawks make a change on coaching staff. 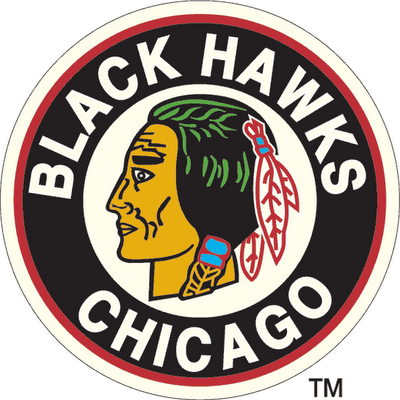 The Chicago Black Hawks make a change on coaching staff. Before practice, the Hawks announced a coaching staff overhaul, which included the firing of coach Joel Quenneville and his assistant coaches, Kevin Dineen and Ulf Samuelsson. Rockford IceHogs coach Jeremy Colliton replaced Quenneville as the 38th head coach in Hawks’ history. The Hawks also named Barry Smith, who most recently served as the director of player evaluation for the Hawks, as an assistant coach on Colliton’s staff. The rest of the coaching staff is expected to stay with the team. There’s no doubt that Quenneville, who has a Hall of Fame resume, is one of the most successful coaches in the history of both the Hawks franchise and NHL. His three Stanley Cups in six seasons speak for themselves. But after missing the playoffs last season, which was Quenneville’s first losing campaign in his 21-year coaching career, and a slow 6-6-3 start through 15 games this season, something had to give. Yeah, I remember they missed the playoffs last year. Just three years after winning their last Stanley Cup. An unexpected result to those of us used to the Hawks going to the playoffs during the course of the 2010s. Here's hoping Colliton brings the Hawks back to the dance this year. And perhaps Coach Q isn't ready to retire from coaching in the NHL yet.